In December 2018, Union minister Arun Jaitley had informed Rajya Sabha that four people had died ‘during the period of demonetisation’. 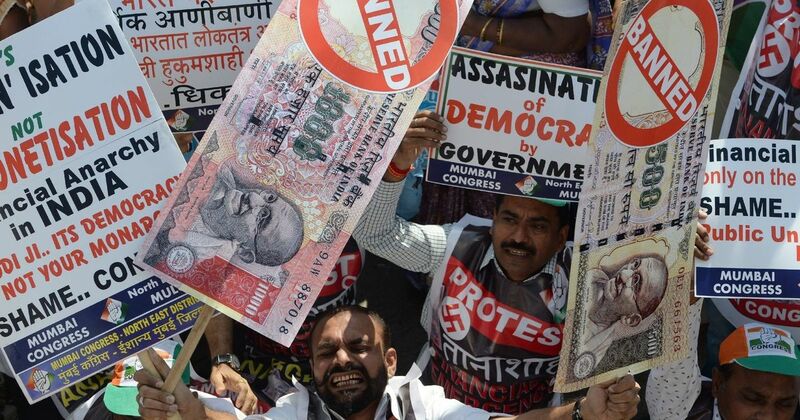 The Prime Minister’s Office has said that it has no information on the number of deaths in the aftermath of demonetisation, which was announced by Prime Minister Narendra Modi on November 8, 2016, PTI reported on Wednesday. The move banned Rs 500 and Rs 1,000 notes as legal tender, with one of its stated objectives being to curb black money. Right to Information applicant Neeraj Sharma in October 2017 sought data from the PMO on the number of deaths caused due to demonetisation and a list of the names and details of the deceased. As the PMO failed to divulge the information within the mandated period of 30 days from the date of filing of an application, Sharma approached the Central Information Commission. He also requested that the body penalise the information officer, who provided a response in February 2018. At a hearing conducted by Central Information Commissioner Sudhir Bhargava, Central Public Information Officer in the PMO Parveen Kumar apologised for the delay in responding to the application. Kumar said the PMO would not be able to provide the data sought by Sharma as it did not fall within the definition of “information” as per Section 2(f) of the Right To Information Act. According to Kumar, Sharma’s query relating to “deaths caused due to demonetisation” was not clear and cannot be defined, The Wire reported. Kumar claimed the query was raised “based on a presumption/hypothesis that demonetisation can cause deaths”. Kumar added the PMO had no records relating to the “deaths caused due to demonetisation”. Bhargava did not impose a penalty in the absence of any mala fide intention. 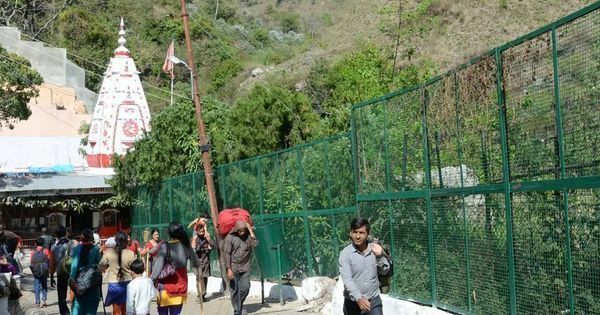 “Nonetheless, the Commission would like to counsel the CPIO, Prime Minister’s Office, New Delhi, to be more careful in future so that such lapses do not recur, and information is provided to the information seeker within the stipulated time,” he said. On December 18, 2018, the then Finance Minister Arun Jaitley had told Rajya Sabha that three officials of State Bank of India and one customer had died “during the period of demonetisation”. Jaitley was responding to a question by Communist Party of India (Marxist) MP Elamaram Kareem, who had inquired about the number of persons, including bank workers, who had died as a result of standing in queues to exchange currency notes and due to shock, work pressure, among other factors.